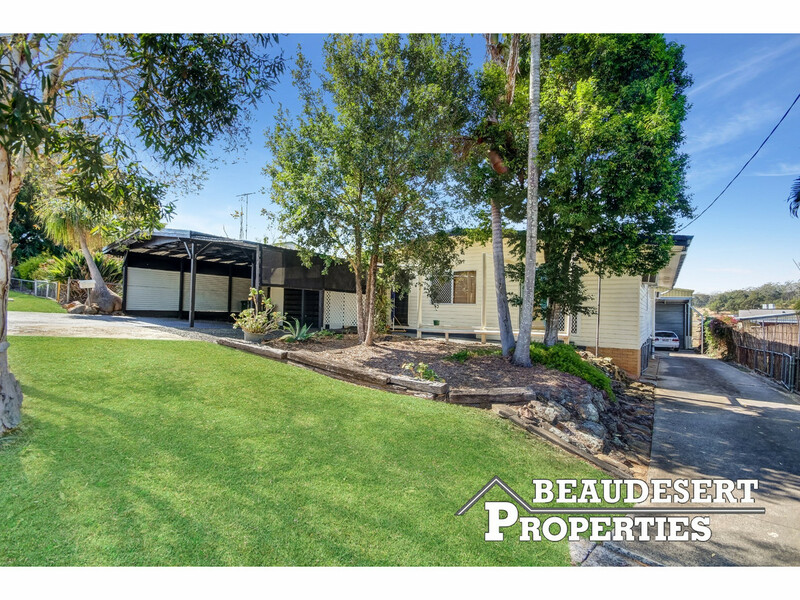 If you are looking for a large residence this maybe the answer! 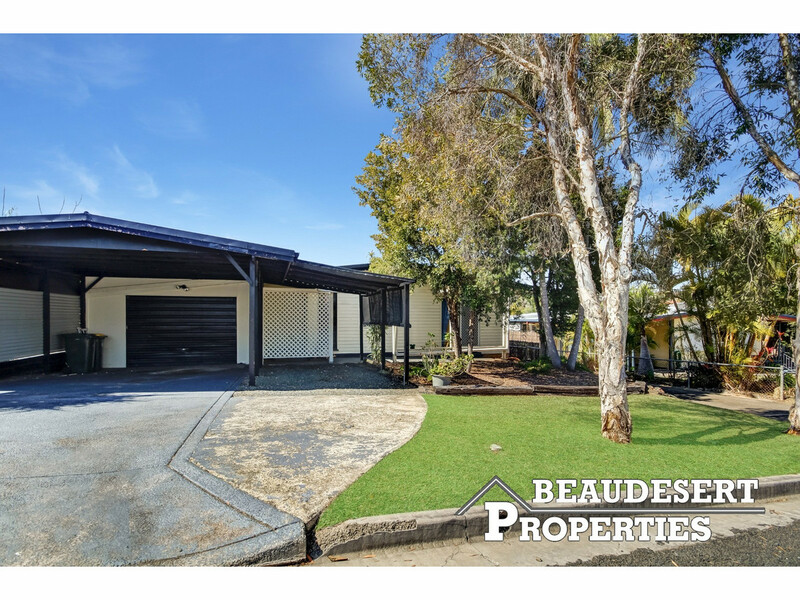 The main part of the home has 4 bedrooms and an office, large lounge room with polished floors, eat in style kitchen and a covered outdoor area, lockup garage plus a storage room. 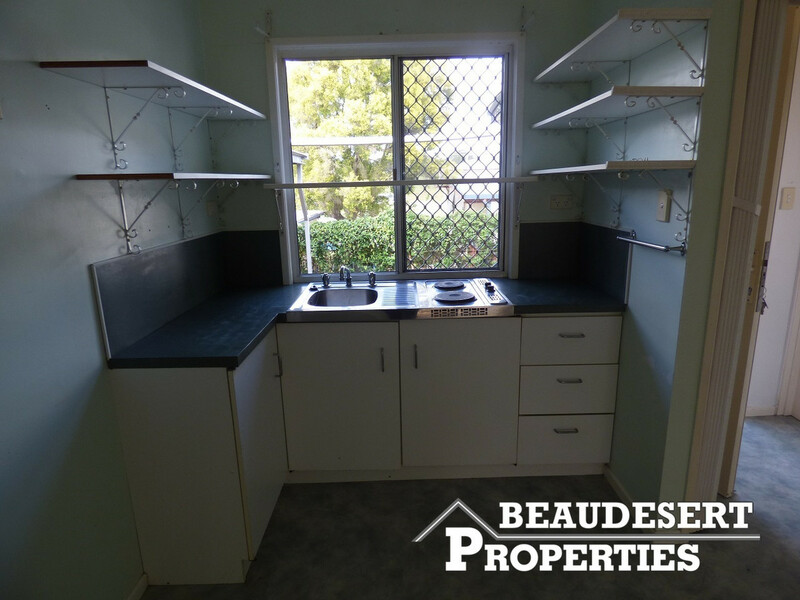 Adjoining this is a one bedroom granny flat. 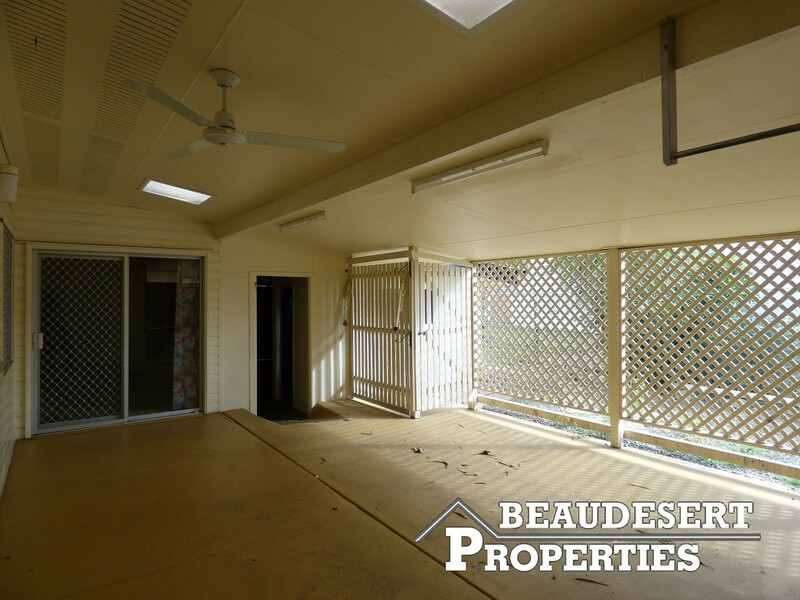 There is also a large lockup shed plus carport/caravan at the front. 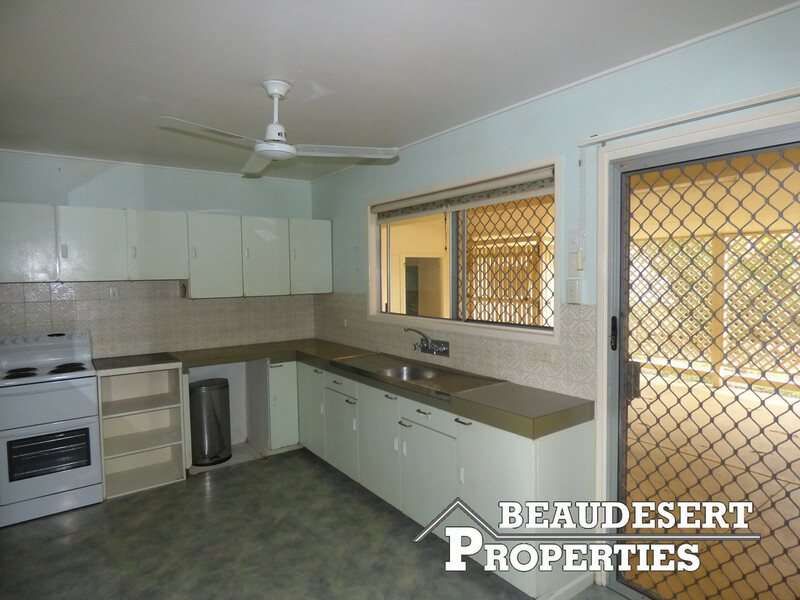 The property is currently tenanted and is returning $470 per week. 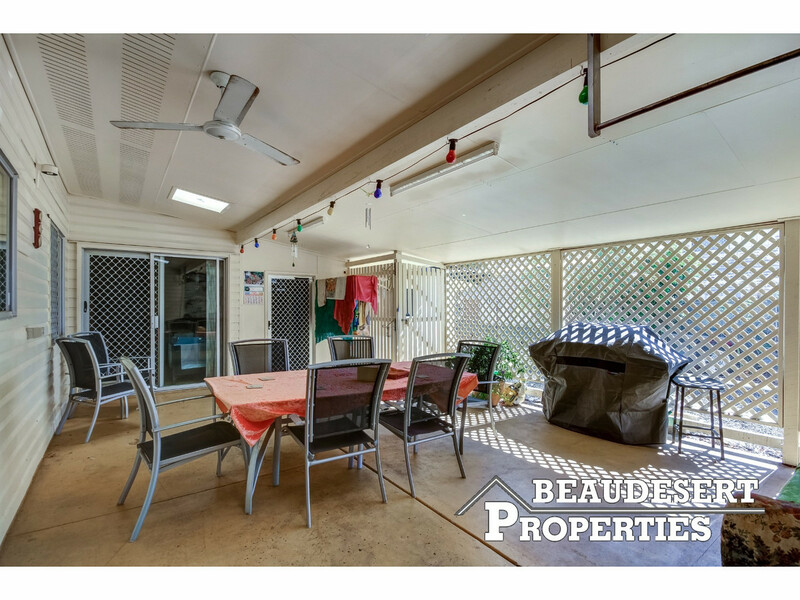 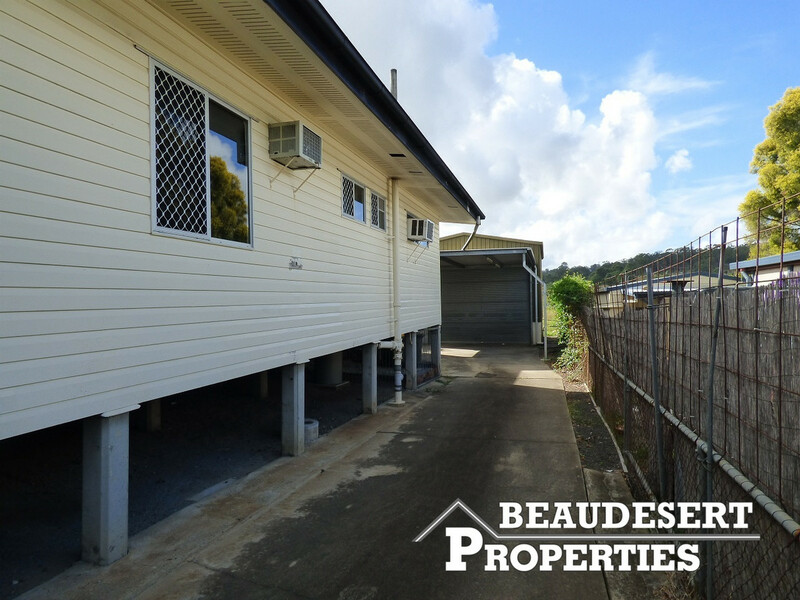 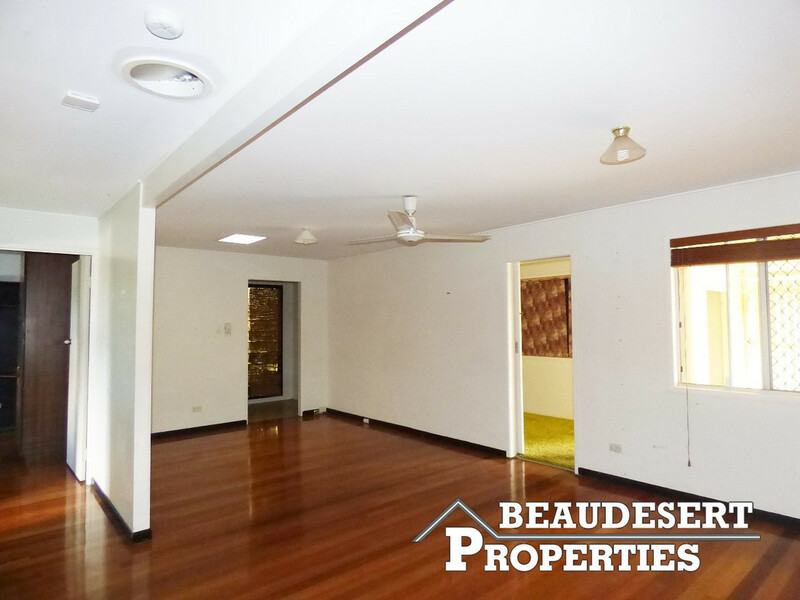 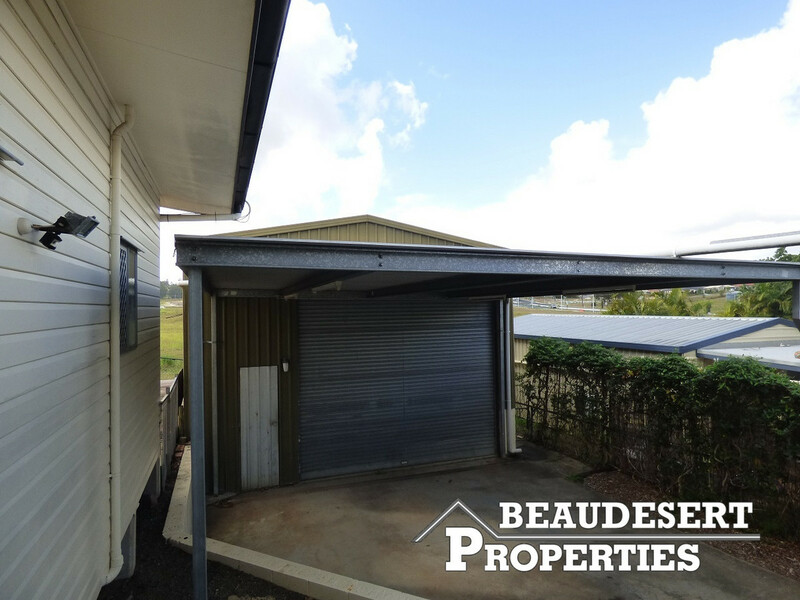 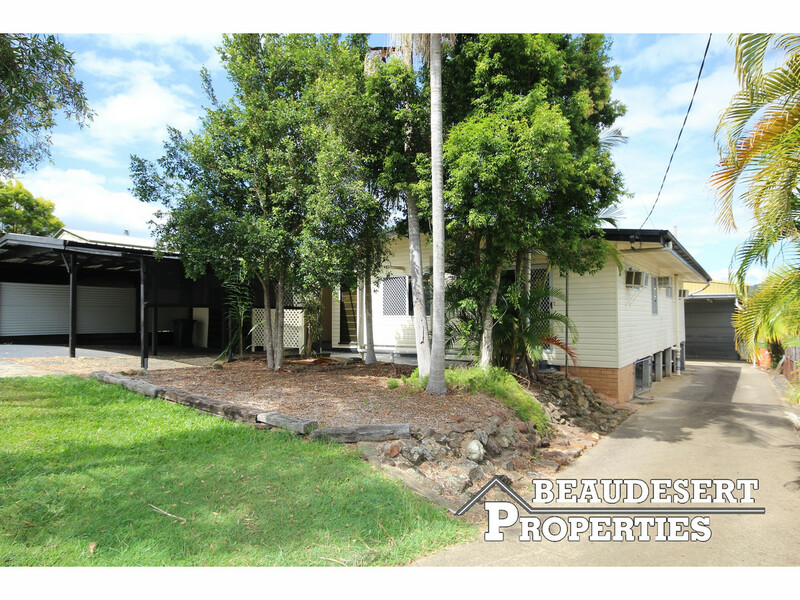 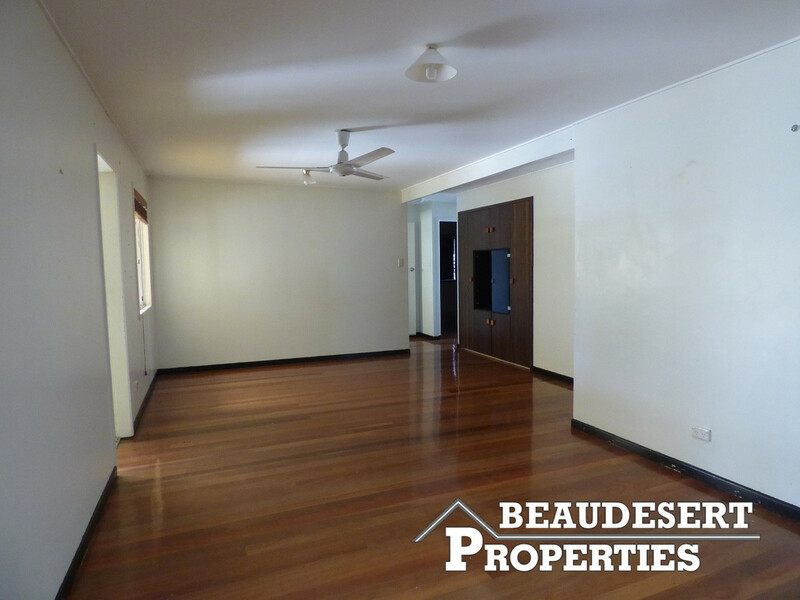 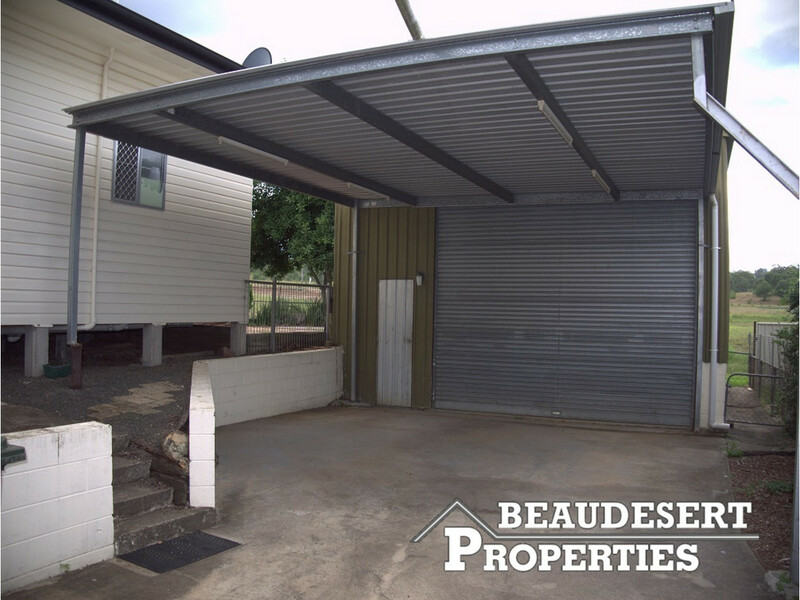 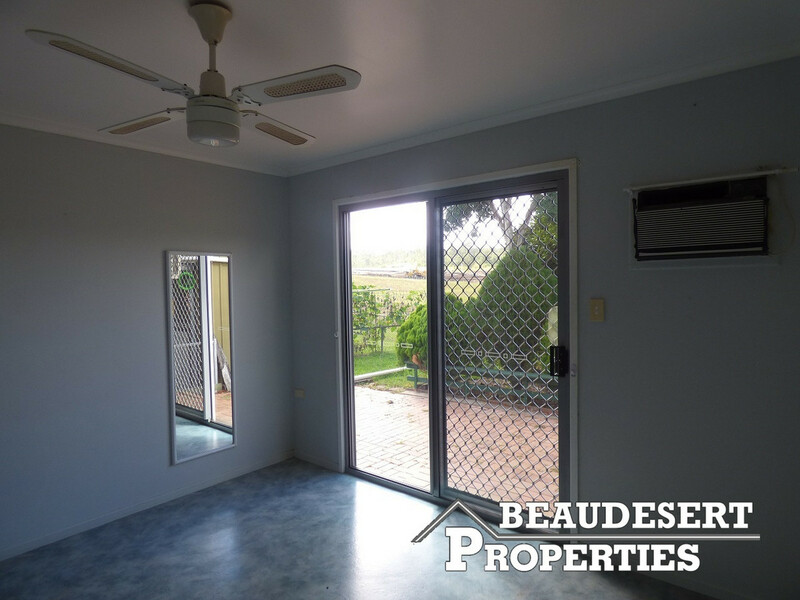 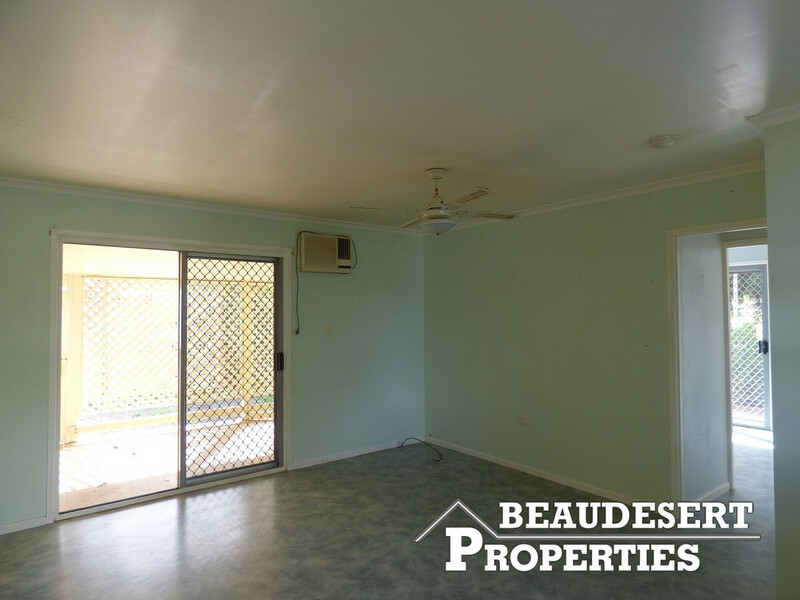 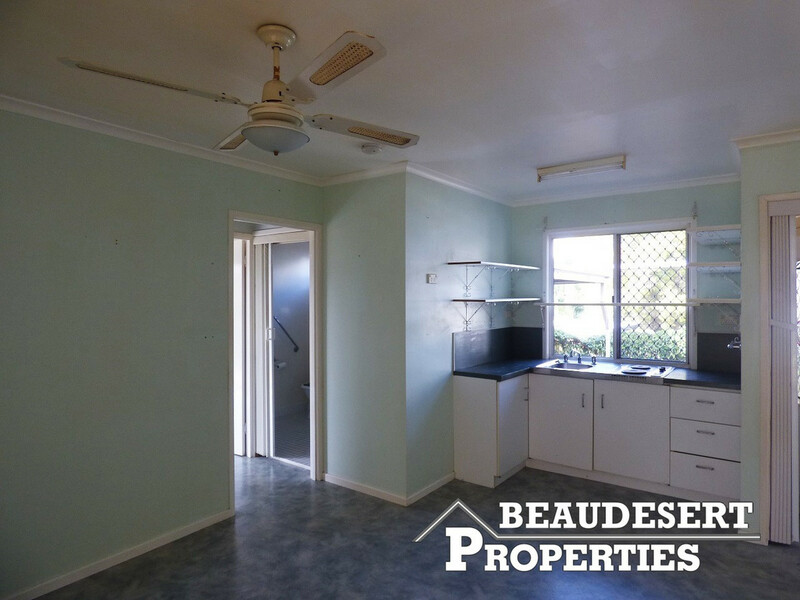 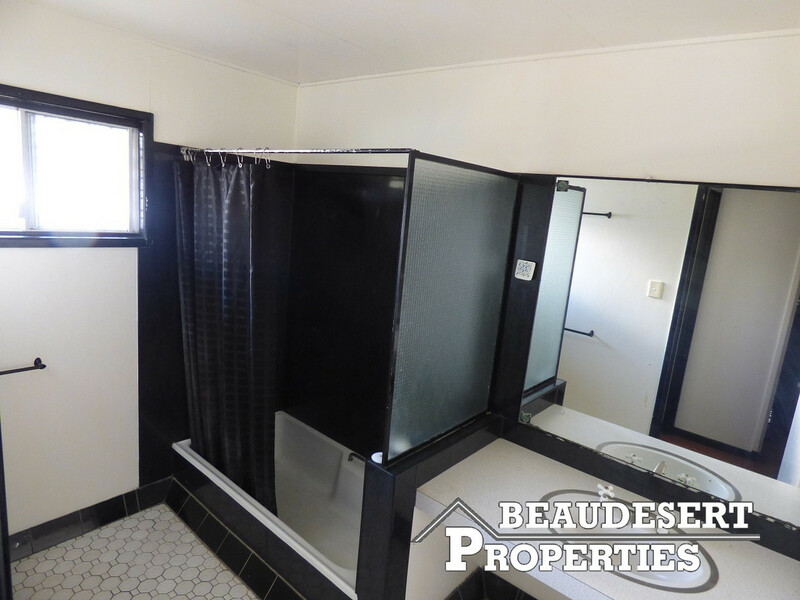 For further information or to arrange an inspection please contact our sales team at Beaudesert Properties.